Furthermore the insurance companies interviewed in the study expressed that qualified genetic counseling efforts would significantly alter the efficacy of this tests, as many felt that patients were left to interpret data on their own limiting their ability to make informed decisions. 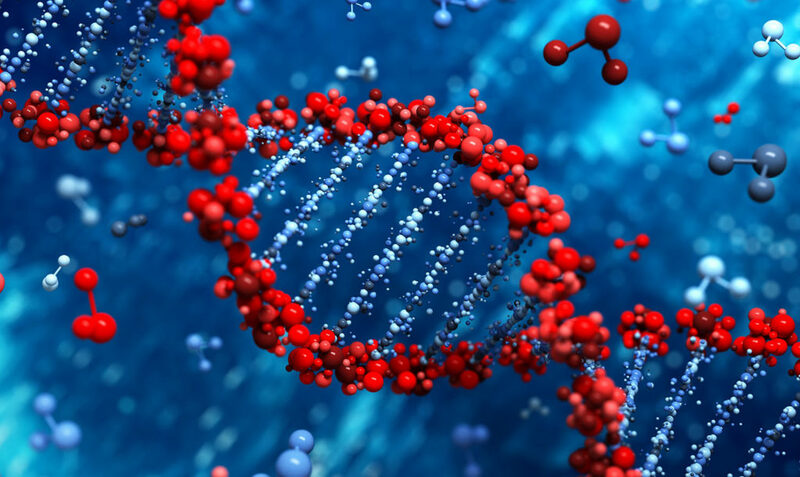 A major concern associated was that patients may not fully appreciate that some aspects of testing are not conclusive, and that some genes tested for have not been conclusive and irrefutably linked to a diagnosis. Other barriers included lack of genetic counseling in both pre and post test sessions. Patient engagement or lack thereof was a major concern.